I love Google Maps. Granted, I’m horrible with directions and depend on it on a daily basis, but the possibilities that Google Maps present to us are incredible. The innovations company that technically has a playground as its headquarters has in turn given us the world as a playground. If you’re not using any of these tools, then you’re missing out big time. 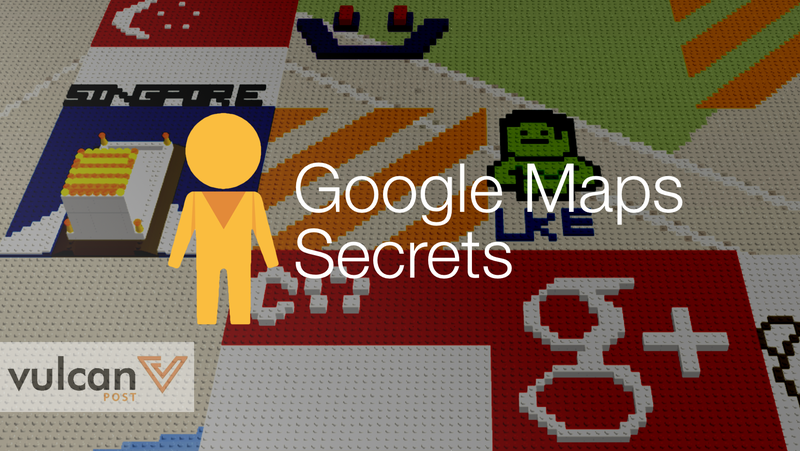 Here are the top 5 coolest things that you can do on Google Maps. 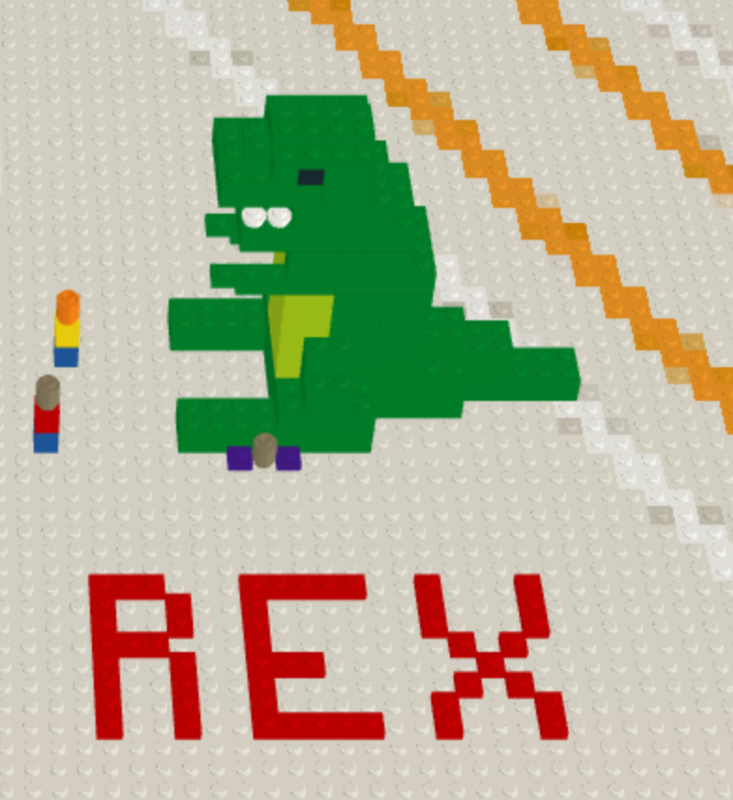 LEGOs are awesome. They’re building blocks of fun, unravelling unbounded creativity. But cleaning up is always a mess, and damn they always take up so much space. 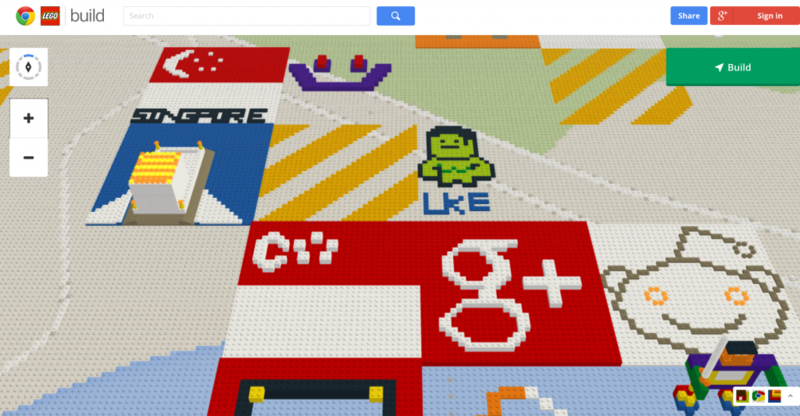 That’s why Google’s Build With Chrome is one of the coolest things around. 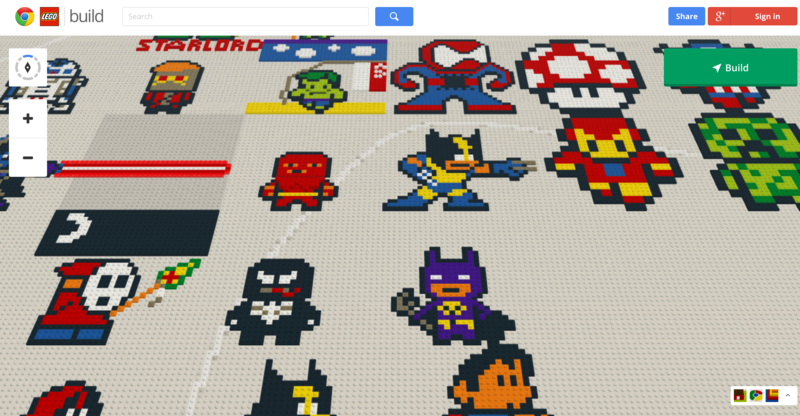 Build your creations anywhere in the world (the actual world; it’s all based off of Google Maps) with any kind of tile (and colour) you want, and you never have to clean any of it up. It’s a tiring process, clicking through their large selection of LEGO parts and colours, but the results are so beautiful. Gorgeous work of art hidden off Alexander Road. 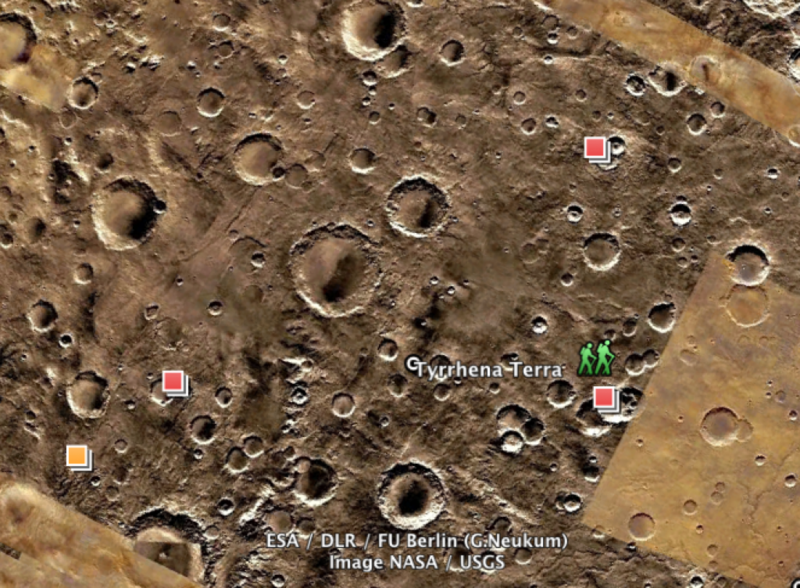 Google Maps for the Moon and Mars? If you’re sick of Earth, then maybe other planets are more your style. With Google Earth, the larger, older brother of Google Maps, you also get to travel to Mars and the moon, with surfaces mapped out completely through all the photographs taken over the years. But you don’t have to just look at it. In fact, you can zoom in to find out more about each line and crater that has been analysed by the world’s scientists, and even find out where each expedition landed. 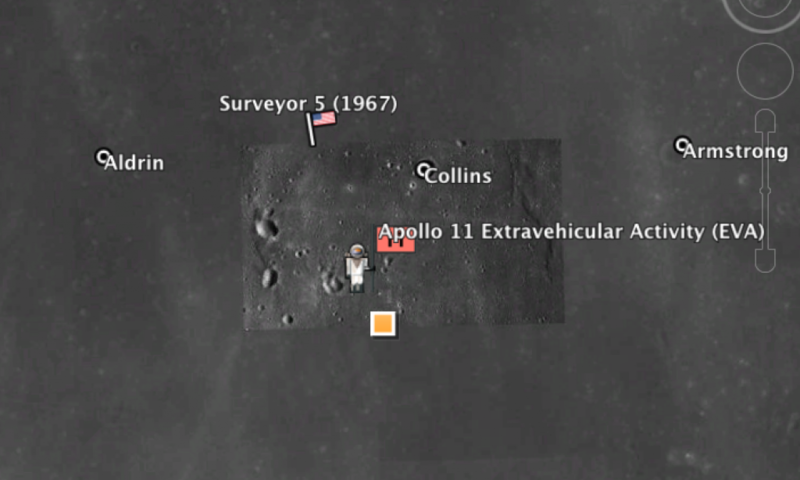 Where Apollo 11 made its first moon landing in 1969. If you aced your Geography exams in school, you may want to test your knowledge with the actual Google Maps. This awesome game, SmartyPin, makes use of Google Maps to test you on your world knowledge. They will ask you questions, and all you have to do is drag the pin to the answer. The world has practically become your playground. Go nuts! 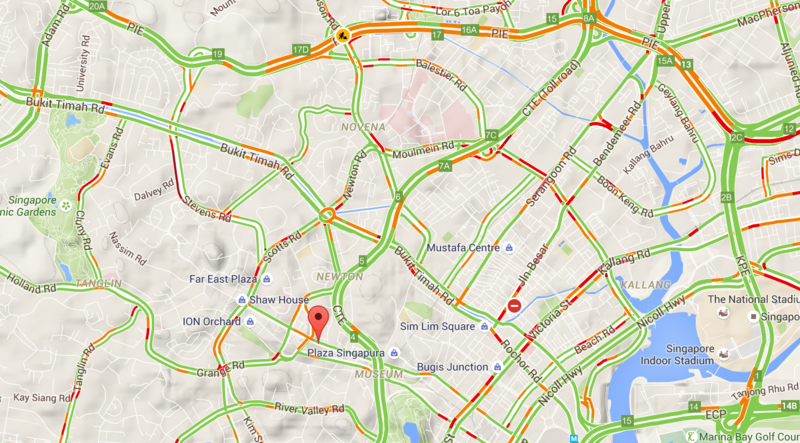 Before you leave the house, do plan your routes to avoid getting caught in unexpected jams? One of the most under-utilised Google Maps tools is traffic, where you can get a live feed of how bad traffic is around the world. This is cool because getting stuck in traffic is never cool. Ugh, PIE looks bad right now, maybe try CTE instead. If Google Maps isn’t enough to satisfy you, then maybe creating your own map will be more your speed. Google My Maps basically allows you to customise Google Maps to your own use — whether you want to plan for a trip, highlight neighbourhoods, or decide on driving routes. You can technically do whatever you want with Google Maps as your template, much like what this Singaporean did to draw out electoral boundaries. The most recent addition to the Google Maps family is a new set of Street View walking trails that you can explore in Singapore itself. By placing your friendly Google Maps yellow man by the walking trail you want to explore, you will be able to experience the trail firsthand without actually going there. Never visited the TreeTop Walk? Do it on Google Maps. Pulau Ubin? Save yourself the mosquito bites and do it on your computer. The world has never looked cooler.